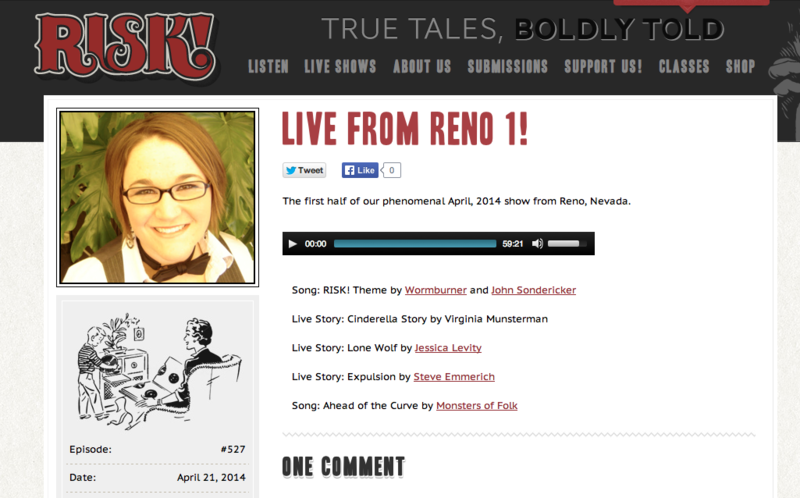 You can find Jessica live on stage as host of Reno-Tahoe's "Best Bet" for comedy, The Utility Players, and behind the mic on various self-produced podcasts (and formally on KTHX, KURK, and KMXW in Reno). Her latest co-creation, Alchemist Theatre, is where she synthesizes her love of metaphysics, comedy, and public speaking. Her latest projects include a live, adult storytelling series, "Cincinnati, NV", and TRX classes at Ball Fitness Studios & Ball Fitness Functional Training. Jessica also has a passion for improv comedy, public speaking, and team-building. 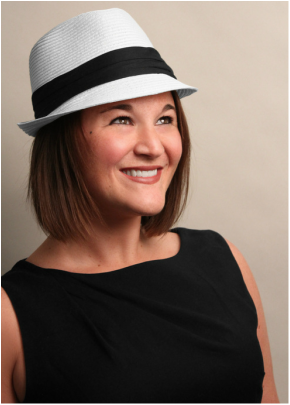 Additionally, Jessica is the Director of Public Affairs for Wilks Broadcasting in Reno, and producer and host of a weekly, 30-minute community show called PSA Today, which airs on KURK, KTHX, and KWFP. Jessica - Live on RISK!